WIN! 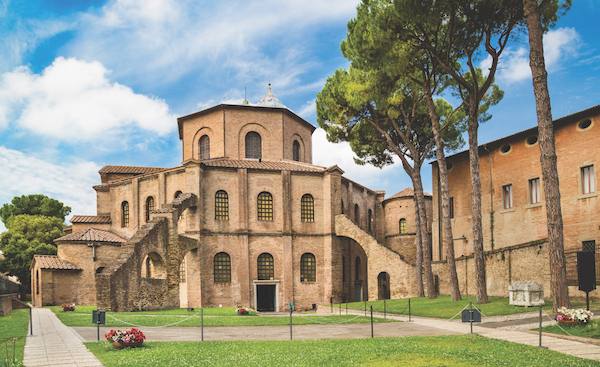 A holiday for two in Ravenna – worth £2,950! 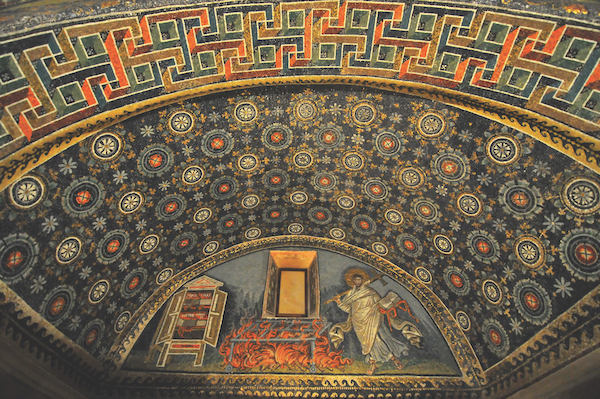 Sapienza Travel’s All That Glitters Is Byzantine Gold is a four-day guided cultural tour of Ravenna, the last capital of the Western Roman Empire. 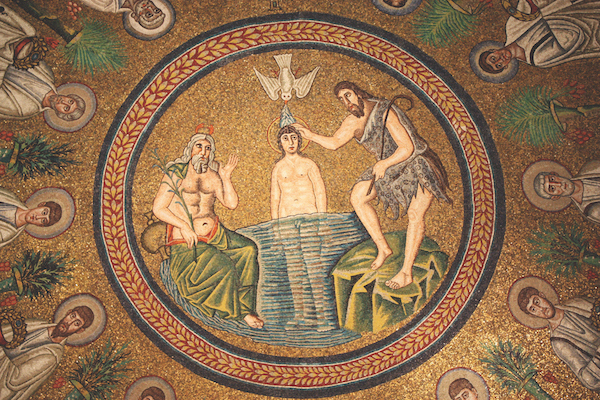 Discover a treasury of dazzling mosaics and Byzantine architecture including the Neonian Baptistery and the 6th-century, Byzantine Sant’Apollinare Nuovo church. Dante Alighieri, author of The Divine Comedy, spent much of his exile in Ravenna and is buried in the city. 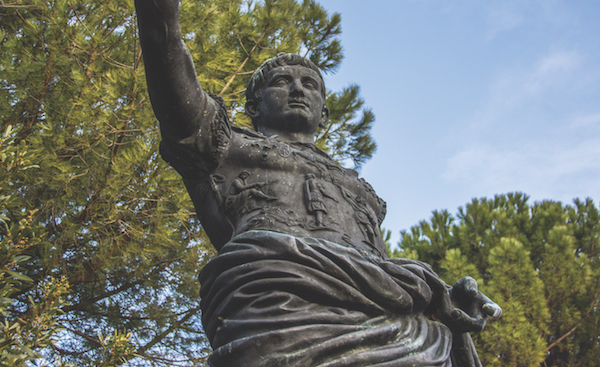 Ravenna is home to eight UNESCO World Heritage sites, and you will visit all of them on this carefully curated tour with Sapienza Travel’s expert guides. The itinerary also includes a private visit to the church of San Vitale, the Mausoleum of Galla Placidia and Sant’Apollinare in Classe, plus four-star accommodation at the Hotel Palazzo Bezzi. Sapienza Travel creates compelling curated tours for the culturally curious. Their experts put together tours and experiences to tell the stories of the people who created the art and history of the Italian cities they visit. If you enjoy travelling to new destinations or seeing places you have already visited in a new light and making new friends along the way, take a tour with Sapienza Travel. To be in with a chance of winning, simply sign up to our newsletter using the form on the page. By entering your details, you will automatically be added to the Italia! email newsletter mailing lists (unless you opt out). Anthem Publishing will not pass on customer email addresses to other companies. You may unsubscribe from these messages at any time. The prize is for two places on the tour departing on 26 September 2018. By entering the prize draw you are bound by the following rules: The winner will be chosen at random after the closing date of 8 March 2018. Entries received after that date will not be included in the draw: all late entries will be disqualified. Neither Italia! nor any agencies connected with this prize draw accepts liability for entries that have been lost or stolen. Only one entry per person will be accepted. Entrants must be over 18 years old. The draw decision is final and no correspondence will be entered into. Sapienza Travel reserves the right to substitute the prize with cash or a prize of comparable value. 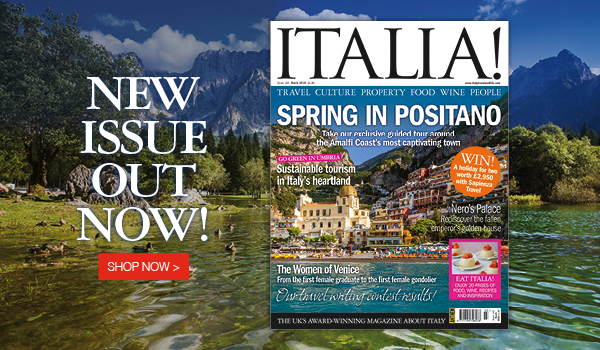 The draw is open to UK residents only, not including employees of Anthem Publishing, Italia! magazine and any party involved in the draw, or any member of their households. By entering the draw, you give permission to use personal information in connection with the draw for promotional purposes only. WIN the new Il Volo CD!